Xiaomi has launched the Redmi 7 smartphone in China. The budget range phone comes with some good specs like HD+ waterdrop notch display, Snapdragon 632 SoC, Android 9.0 Pie with MIUI 10, and dual rear cameras. The new Redmi 7 comes with gradient finish on the back and also features P2i nano-coating that makes it splash proof. 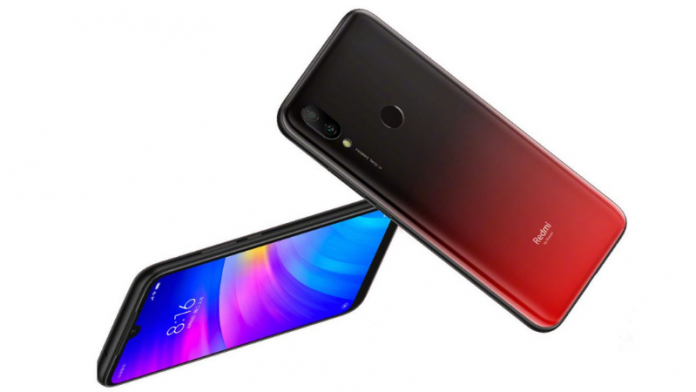 Let’s check out full specifications, price and availability details of Redmi 7. The new Xioami Redmi 7 comes with a 6.26-inch HD+ (1520×720 pixels) 2.5D curved glass display with Gorilla Glass 5 protection. It is powered by Snapdragon 632 processor with up to 4GB RAM and up to 64GB storage that is also expandable up to 512GB with a dedicated microSD card slot. The smartphone runs on Android 9.0 Pie with MIUI 10 on top. Connectivity features on the phone are Dual 4G VoLTE, WiFi 802.11 b/g/n, Bluetooth 5.0, GPS + GLONASS, and 3.5mm audio jack. It packs a 4000mAh battery. In terms of camera, it has a dual rear camera setup comprising of a 12MP primary camera with 1.12um pixel size, f/2.2 aperture, and a 2MP secondary camera. It has an 8MP front camera. The device also comes with a fingerprint sensor on the back. 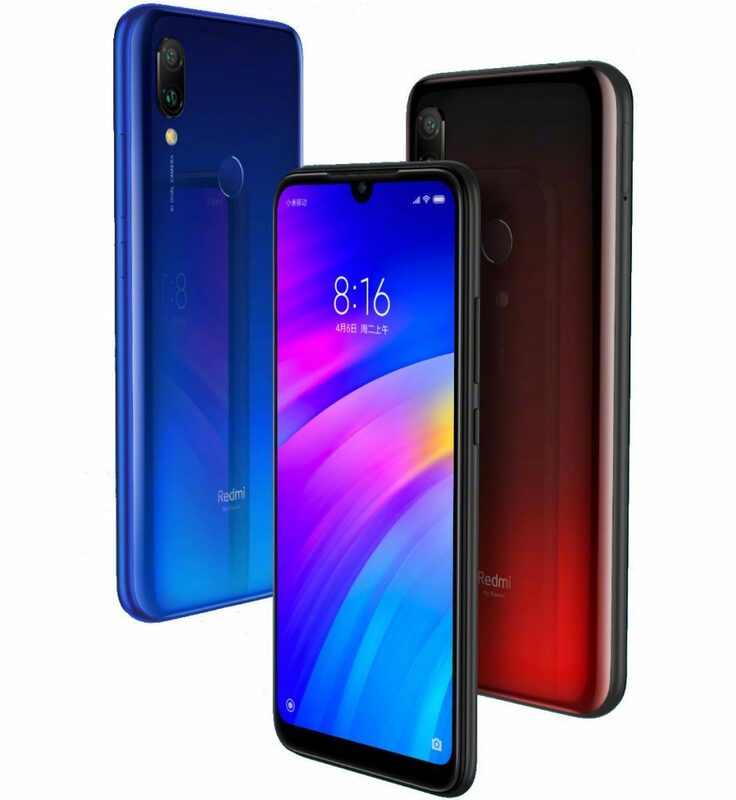 The Xiaomi Redmi 7 price starts at 699 yuan (Rs. 7,150 approx.) for the 2GB/16GB version and goes up to 999 yuan (Rs. 10,210 approx.) for the 4GB/64GB version. The smartphone will go on sale in China from March 26 and it will be available in Blue, Red and Black colors.